It’s the news all Android fans have been waiting for since 4 October 2016. Despite all the acclaim it got, the Google Pixel was an elusive device. You would have a better chance catching a Mewtwo in Pokemon GO. 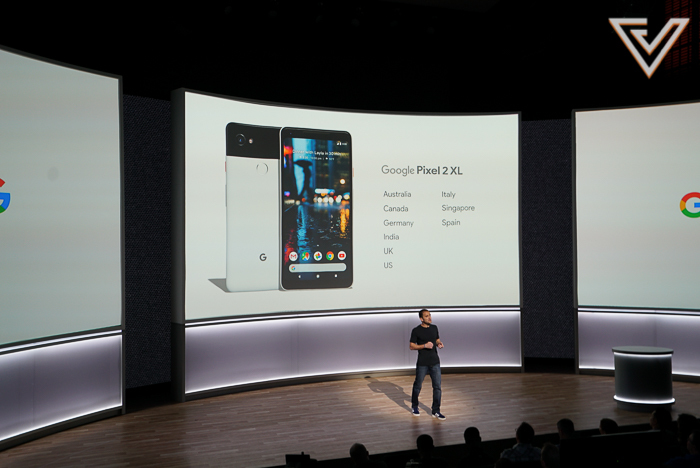 One year on, Google announced the Pixel 2, and the chances of you getting one this time just became exponentially higher. If you didn’t already get the memo, the original Pixel had arguably the best camera on a smartphone in 2016, attaining near cult status under the banner of the #teampixel hashtag. As good as its camera was, the cult status was more of a result of it being hard to come by. In an exclusive partnership with Singtel, Google’s latest flagship will indeed be landing in Singapore and we’ll be the first in Southeast Asia to get it. 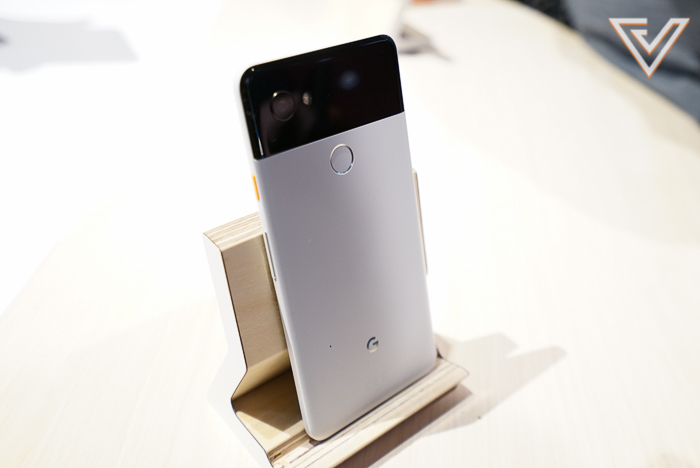 Starting today, you will be able to register your interest for the Pixel 2 XL at singtel.com/googlepixel. The device will only be officially available from 15 November at all Singtel stores. So what’s the big deal about the Pixel 2 XL? Quite a lot actually, but the headlining feature is the camera. The phone already has a DxoMark rating of 98 even before it’s even launched – the highest of any smartphone camera. Expect the same low-light prowess from the camera in your photos and videos backed by a combination of optical and electronic stabilisation, but now with another trick up its sleeve. Google has finally integrated a Portrait mode into the Pixel camera, though in a slightly different way. You won’t be finding a dual-camera module on the Pixel 2 XL when you look at it from the back. 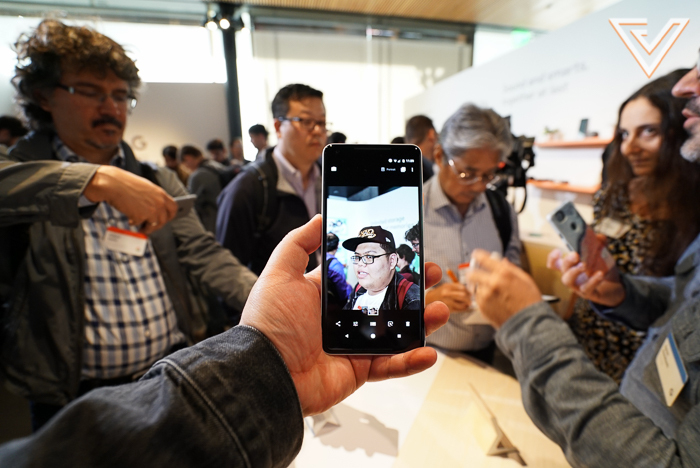 Instead, they’re using a dual-pixel sensor and data to help users create the perfect portrait. Machine learning will be powering the photography of soon-to-be Pixel 2 XL users, and the background blur that has become synonymous with any “Portrait Mode” will be artificially created as a result. Once you’re done creating beautiful new memories, upload them onto the cloud for free through Google Photos in their full resolution. And it’s unlimited as well, so you can have all the 12 megapixel photos and 4K videos in the world at your fingertips, that you can search for by date, a person’s name, or even an emoji. The internals of this phone are all top of the line crammed into a svelte body – Snapdragon 835, 4GB of ram, and a massive 3520mAh battery among other things. Up front, a beautiful 6-inch pOLED screen awaits with a QHD resolution which will show you your photos and videos as they were intended to be viewed. Flanking the screen are two front facing speakers for a more immersive sound experience when consuming content. The Pixel 2 XL also features squeezable sides that lets you quickly get into Google Assistant. If you haven’t been using Google Assistant on Android, you’re missing out. Sadly, the 3.5mm headphone jack has left us this year, but to compensate for that loss, Google is going all in with USB-C, and also going wireless, with the introduction of the Pixel Buds (more on that later). While a recent launch by another company gave us the Animoji, Google too decided to have a bit of fun with technology – more specifically, Augmented Reality. Launching as a Pixel 2 exclusive at the moment, you will soon be able to add AR stickers into your videos to add a bit of zing to your social media content. These stickers won’t just be static objects either, as demonstrated onstage with the sticker pack from Netflix’s Stranger Things. The stickers are “alive” if you will, often engaging in an action. Put two together, and they will interact with each other. 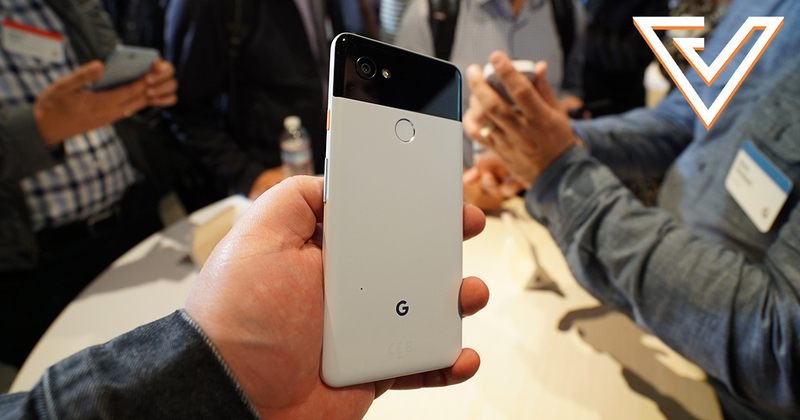 The Pixel 2 XL will most definitely be an intriguing addition to the highly saturated world of smartphones, and finally in Singapore, having a phone that is #MadeByGoogle can only be good news for users.